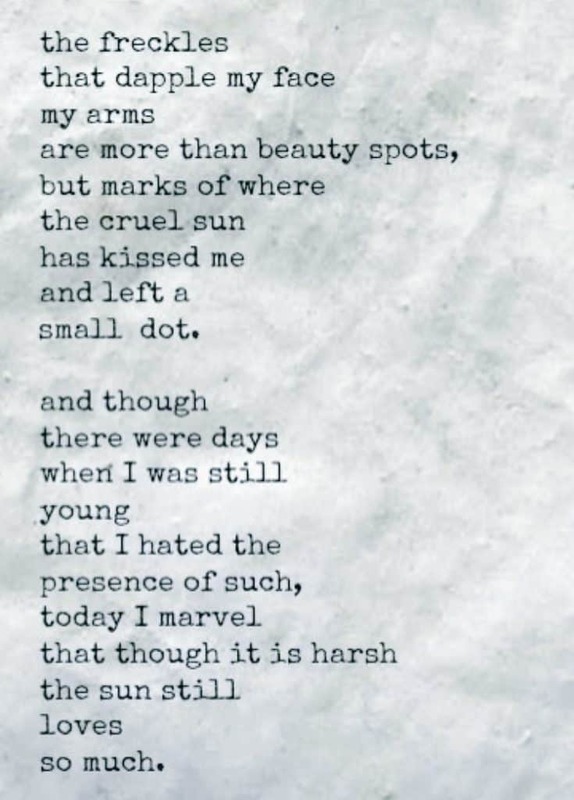 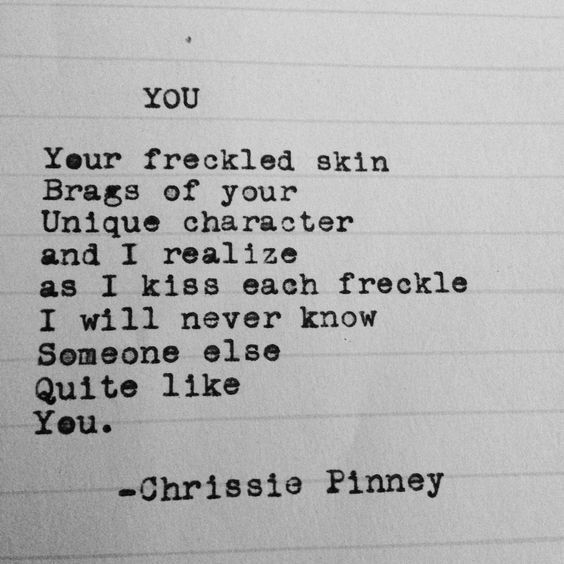 World Poetry Day is today. 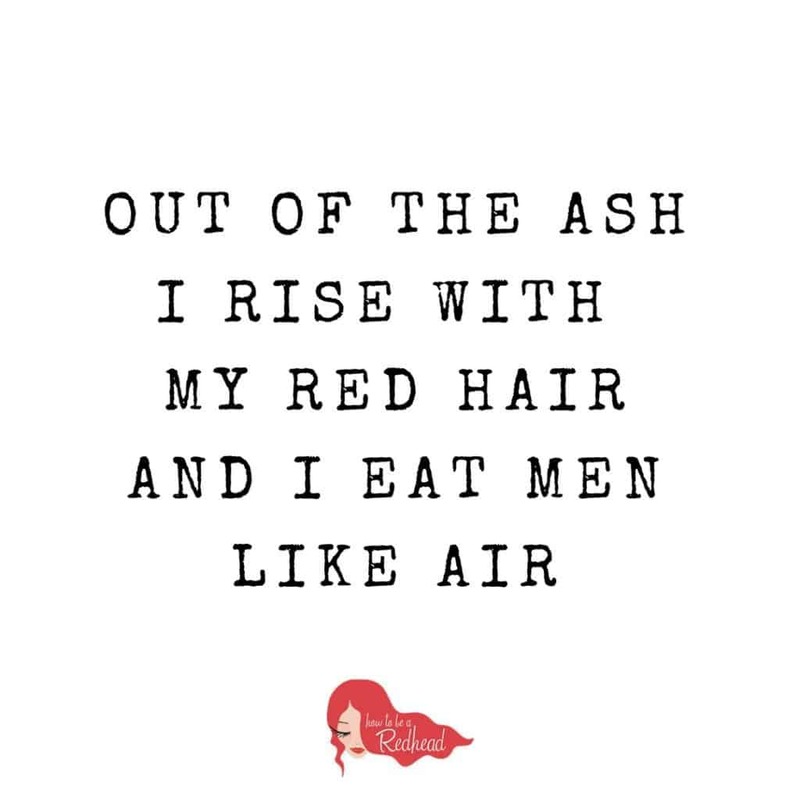 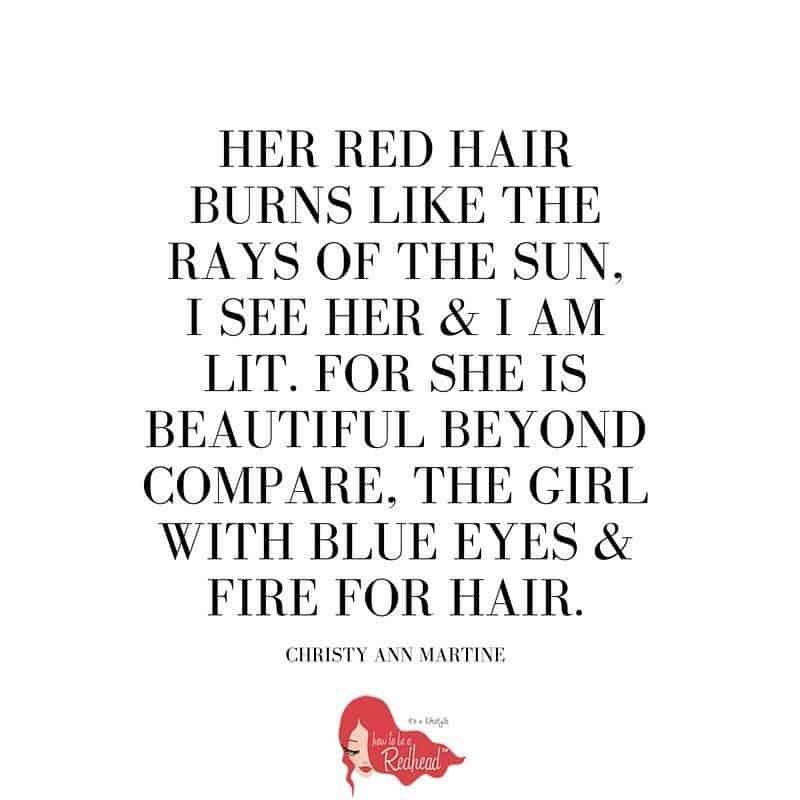 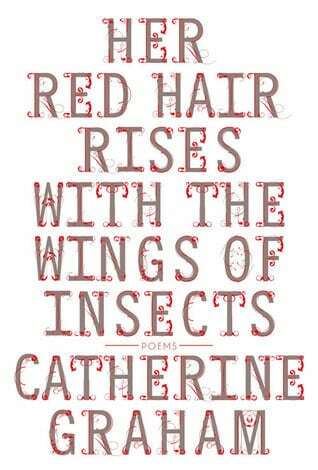 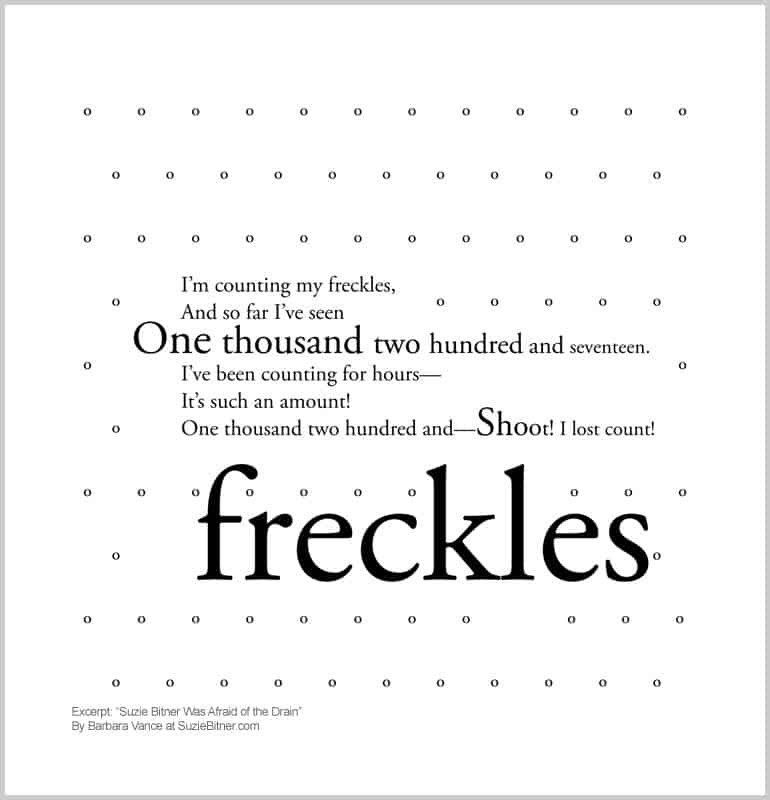 It’s the perfect time to get lost in words and get familiar with poems and redhead quotes; all centered around red hair and unique redhead characteristics. 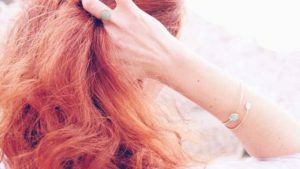 Do Redheads Get Sick More Than Blondes & Brunettes?